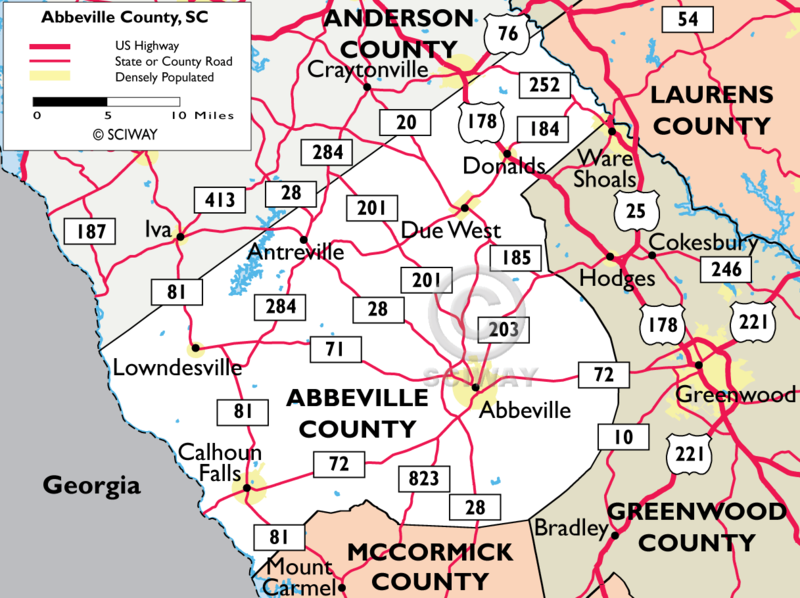 Of all the counties in the U.S., Abbeville County (pop. 24,417) comes first alphabetically. 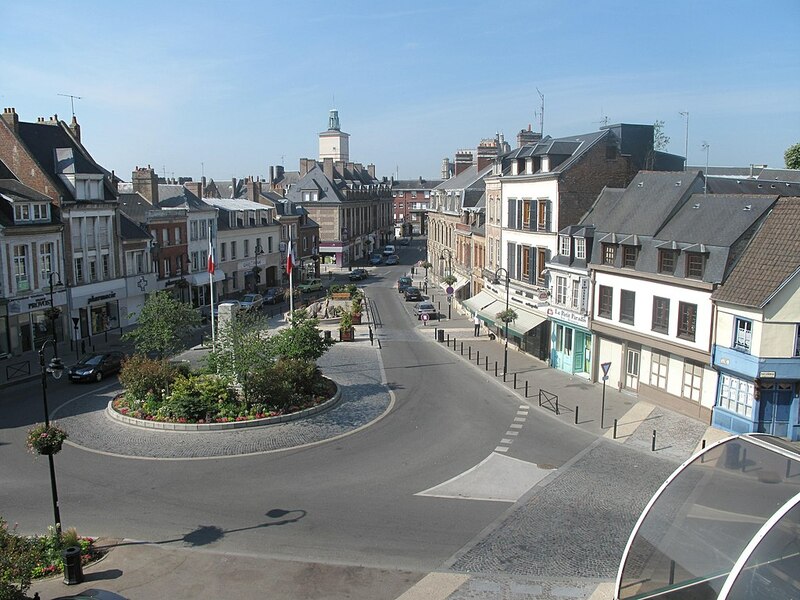 The area was settled in the early 18th century by French Huguenot farmers; they named it for Abbeville, France. The South Carolina Abbeville County is across the Savannah River from Georgia. John C. Calhoun (1782-1850), U.S. vice president and senator, was born in Abbeville District before it was a county. 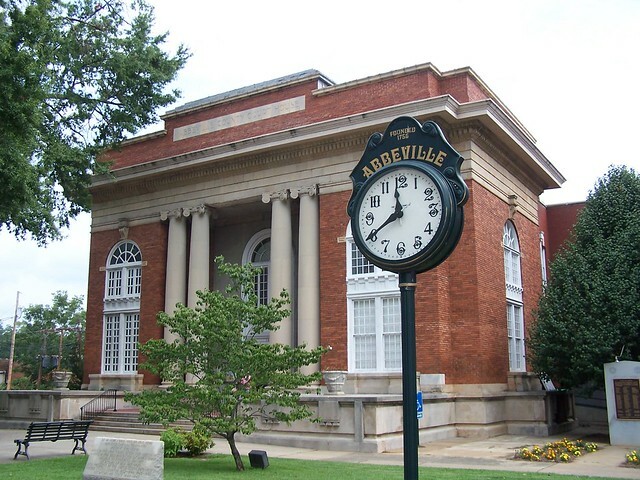 The county seat is the city of Abbeville (pop. 5,237). 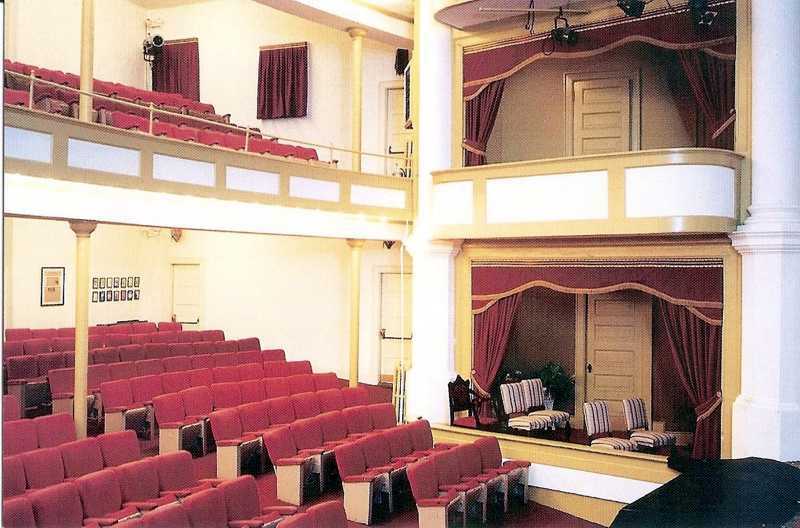 The Abbeville Opera House (1904) is connected to the Courthouse. 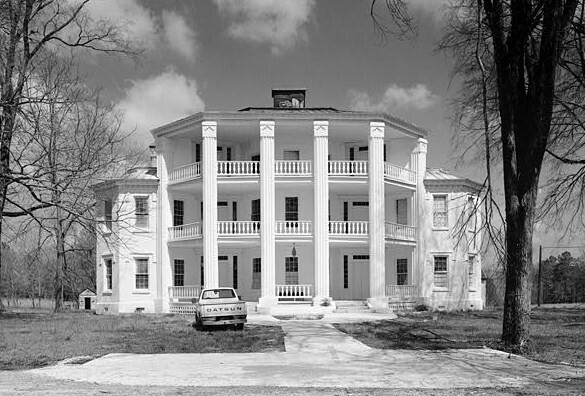 The Frazier-Pressley House is a three-story, octagon-shaped house. Trinity Episcopal Church in Abbeville was built in 1860. The 373-foot Prysmian Copper Wire Tower in Abbeville is recognized as the tallest structure in South Carolina. It is used in the manufacture of power cable. The town of Due West (pop. 1,247) is the home of Erskine College, a Christian liberal arts college established in 1839. This entry was posted in South Carolina and tagged Abbeville, Abbeville County, Abbeville Opera House, Due West, Erskine College, Prysmian Copper Wire Tower.